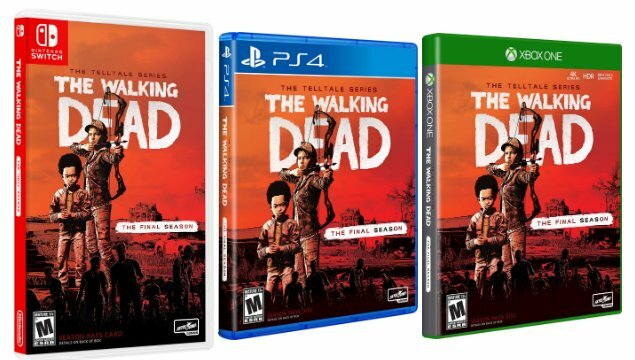 Today, Skybound revealed that the final episode for The Walking Dead: The Final Season will make its release date of March 26th, after being revealed when episode 3 launched in the game's menu, and that physical copies will launch on the same day. Physical copies of the game will include all 4 episodes and will be available for PS4, Xbox One, and Nintendo Switch. Check out our predictions for episode 4 here.